Being the wise and courageour podcasters that we are, we feel strongth welling in our bodies. 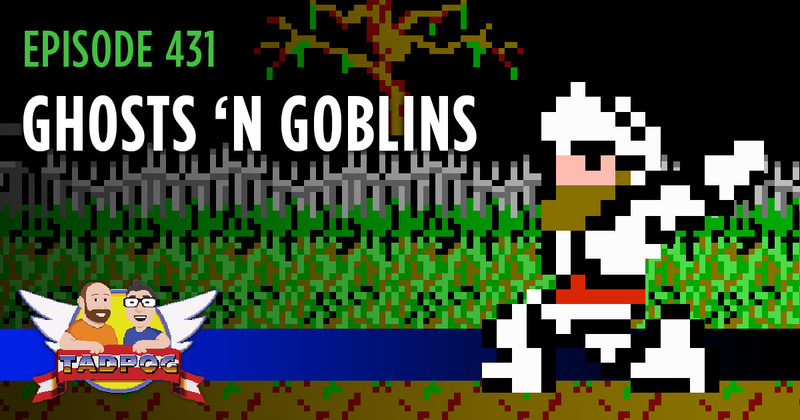 This feeling can only mean one thing: it’s time to talk about Ghosts ‘n Goblins, the 1986 Capcom platformer for the NES. 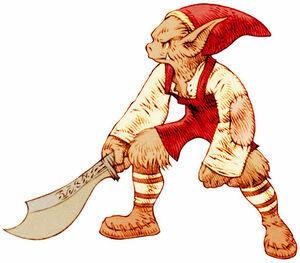 We also talk about difficult games in general, QTPi “mearch”, sexual miscommunications, and Dave administers a “Ghosts or Goblins” quiz.